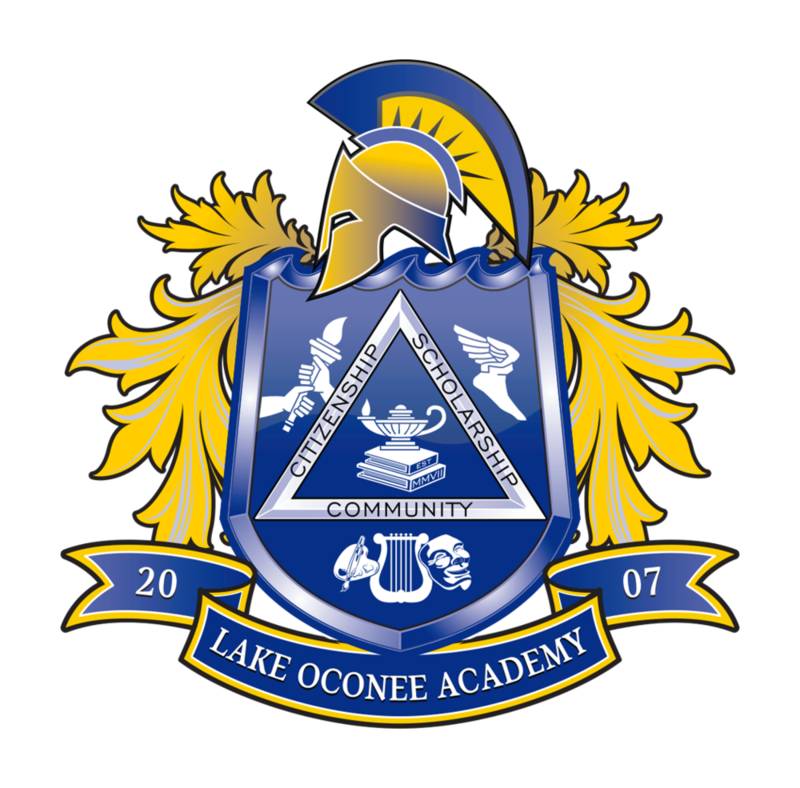 Thank you for donating to the Lake Oconee Academy Foundation. We have made the process very easy for you. Just select your recurring or one-time donation below.